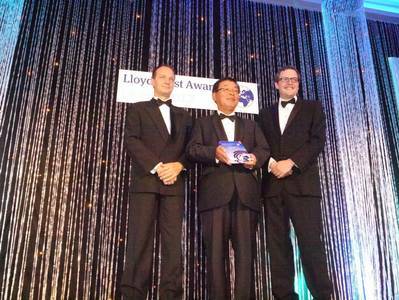 Classification society ClassNK gains Safety Award for its efforts to ensure the safe carriage of nickel ore cargoes at the Lloyd’s List Global Awards. 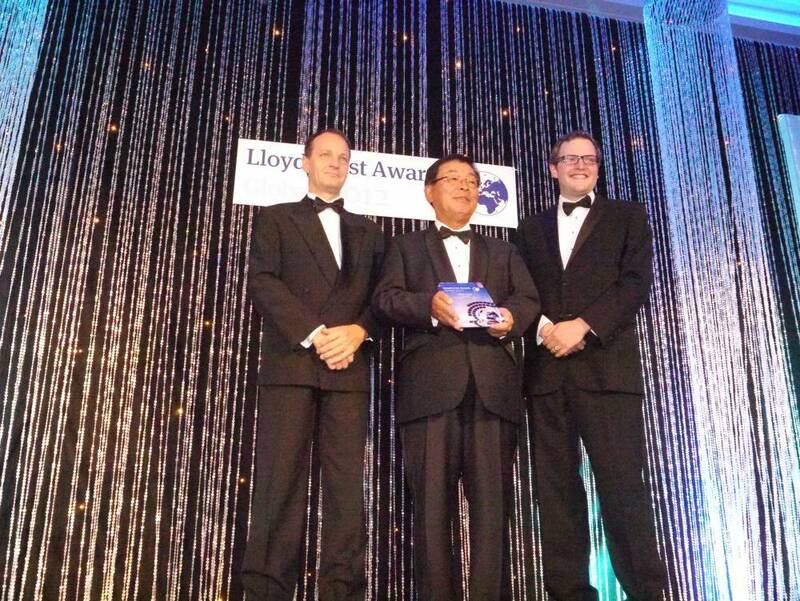 The Lloyd’s List Global Awards, held each year in London by leading maritime media company Informa, recognize companies and individuals from around the world for their contributions to the growth and development of the global maritime industry. This year’s distinguished panel of 10 independent judges selected ClassNK for the Safety Award for the Society’s efforts to improve the safety of maritime nickel ore transportation. Nickel ore has been called the “world’s deadliest cargo”, and was directly linked to the loss of 4 vessels and the deaths of 66 sailors in 2010-2011. While cargo issues traditionally fall outside of the scope of ship classification, ClassNK, which classifies more than 1/3rd of the world’s bulk carrier fleet, began carrying out intensive research on the characteristics of nickel ore in order to prevent such casualties in the future. The results of this research were compiled in ClassNK’s new 'Guidelines for the Safe Carriage of Nickel Ore', and released free of charge to the maritime industry. The Guidelines include not only operational best practices to ensure the safety of vessels during the loading and transportation of nickel ore, but also the world’s first structural and stability requirements for existing vessels, as well as for constructing new vessels to safely transport this cargo which may liquefy. ClassNK is continuing its research efforts to better understand the properties of these deadly cargoes, and will continue to develop new rules and guidelines to further increase the safety of the maritime industry.